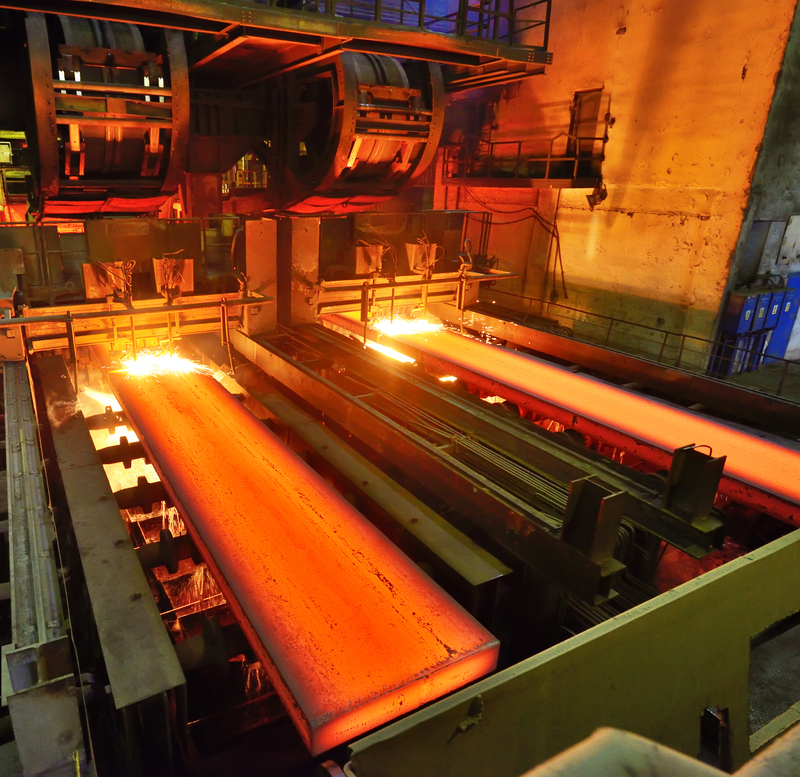 A major US-based hot strip mill was experiencing abnormally short bearing life on their continuous slab caster. Repetitive segment roll failures caused costly downtime at a rate of over $10,000 per hour and affected downstream operations. NTN’s engineering and sales support team ran a comprehensive diagnosis of the mill’s segment rolls and discovered that the competitor’s bearings were only lasting an average of 100,000 tons due to improper bearing design and fitment that could not withstand the high temperatures and contamination of continuous casting. NTN’s team concluded that the plant needed to change the bearing fits and radial internal clearance. Ultage spherical roller bearings were prescribed with a C4 radial internal clearance and with improved fitting tolerance. Ultage spherical roller bearings are designed to withstand the heat and contamination associated with continuous casters, promoting a long service life and reducing the need for replacement. Couple these factors with one of the highest load capacity ratings in the industry and you have a bearing solution designed to last, no matter the environment. The NTN solution lasted two times longer! Our spherical roller bearings successfully ran for 200,000 tons of metal production compared to the competitor’s bearing that averaged 100,000 tons. The increased bearing life, reduced maintenance and decreased cost resulted in over $500,000 in savings over six months. The mill personnel were so satisfied by the improved performance on the two caster segments that they installed NTN Ultage bearings on all the remaining segments. 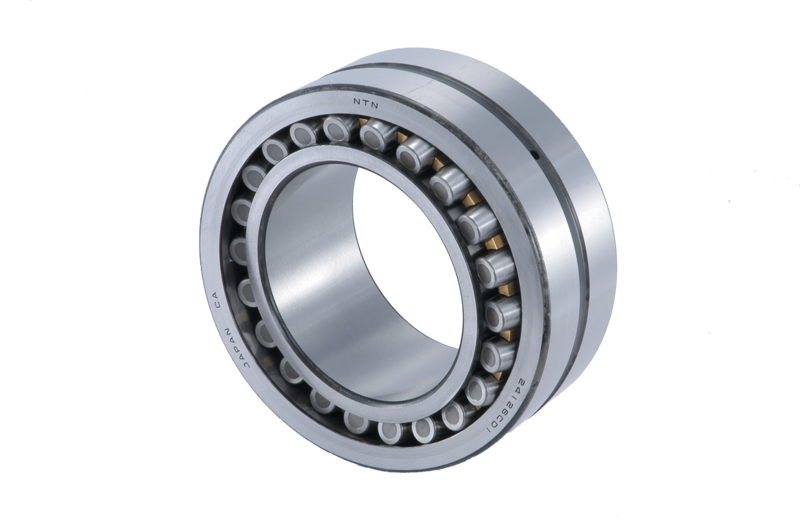 Ultage® Spherical Roller Bearings: Faster. Cooler. Stronger. Better. Let us take the heat off of you.